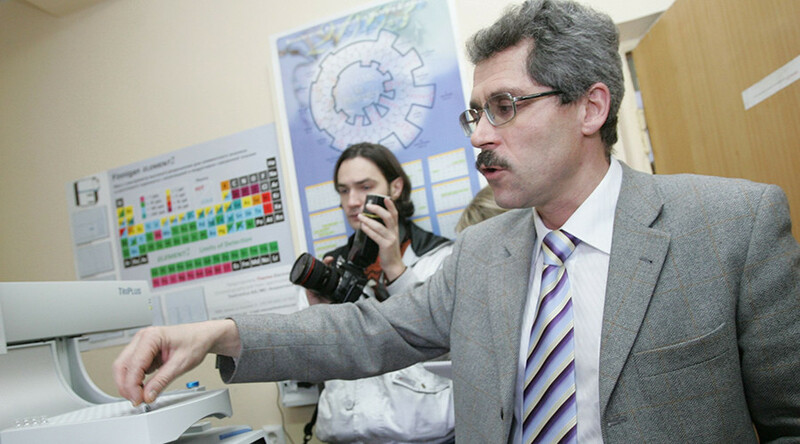 Former chief of the Moscow Anti-Doping Laboratory, Grigory Rodchenkov, who now reportedly lives in the US, will be arrested if he returns to Russia, a Moscow court ruled on Thursday. 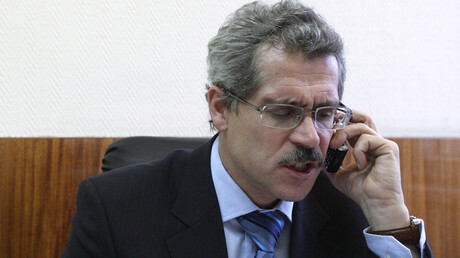 The Basmanny District Court of Moscow granted the petition of the investigation on the arrest in absentia of Rodchenkov, the court’s press secretary, Yunona Tsareva, told TASS on Thursday. “The preventive measure has been chosen for a period of two months from the moment of detention," she also added. Earlier, the court seized land in Moscow Region among with a private house registered in the name of Rodchenkov’s daughter, Marina Balakina. According to investigators, the property was purchased by Rodchenkov with money received from the sale of banned drugs. The case against Rodchenkov was originally launched in June of 2016. He faces charges of the abuse of authority. In November 2015, Rodchenkov flew from Russia to the United States, where he repeatedly accused Russia of doping violations, including during the 2014 Sochi Olympic Games, in which he says he played a key role. Talking to the New York Times in 2016, Rodchenkov said that he himself developed a three-drug cocktail of banned substances that he mixed with liquor and provided it to Russian athletes during the Olympic Games. His testimony became the basis for a WADA-sanctioned report by Canadian lawyer Richard McLaren on the doping scandal in Russian sport. The report accused officials, including the country’s sports minister, of systematic doping cover-ups, and later led to a number of disqualifications of Russian athletes in various international competitions, including the ban on the track and field team at the Rio 2016 Olympics and a blanket ban on the whole Russian team at the following Paralympic Games. It was also reported on Thursday that Rodchenkov’s lawyers have already appealed his arrest. A date for a review of the application hasn’t been set yet, the Basmanny court press secretary said.